Over the years the standard list of acceptable 14ers that you must, at a minimum, have climbed in order to claim having "climbed" the 14ers has changed. 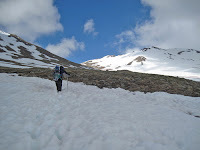 Changes resulting from new surveys and shifts in mountaineering culture have led to various versions of the 14er "list". The debate over what constitutes a mountain or a peak, versus just a sub-peak or false summit, is always lively. 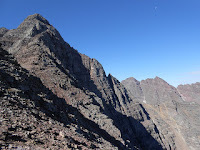 Though it may sound trivial, certain famous Colorado mountains such as North Maroon Peak and El Diente are often not included in certain lists for this very reason. The modern "official" 14er list includes 53 peaks as delineated by the criteria of having at least 300 feet of topographic prominence from it nearest higher neighbor as well a half mile separation between those peaks. Those constraints yield the popularly syndicated term of "rank"; a peak is "ranked" if it meets these criteria and that yields the most current "official" 14er list. 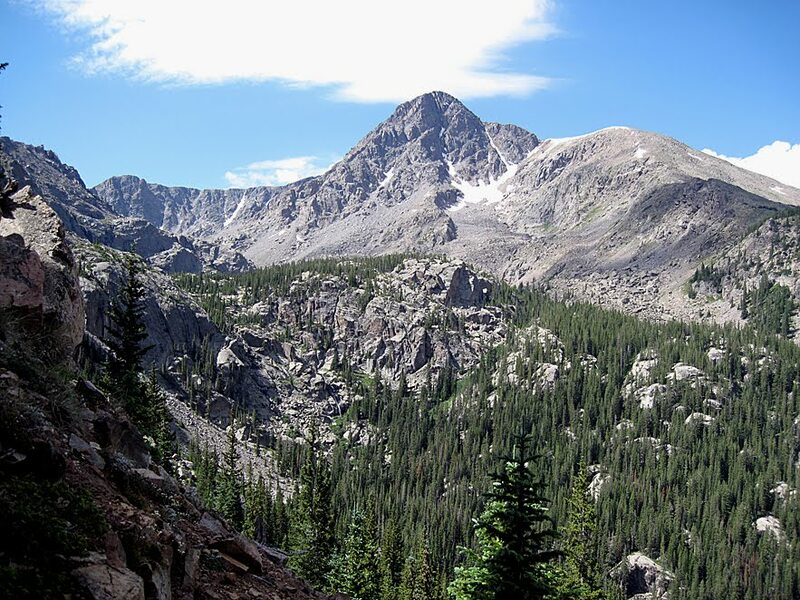 As a mountaineering challenge, completing Colorado's 53 ranked 14ers is very popular. It is, in fact, by far the most popular of all possible "lists".